You’ve decided you want to get pet hamster. And if you’ve read our guide to hamster types you probably also know which breed you want. 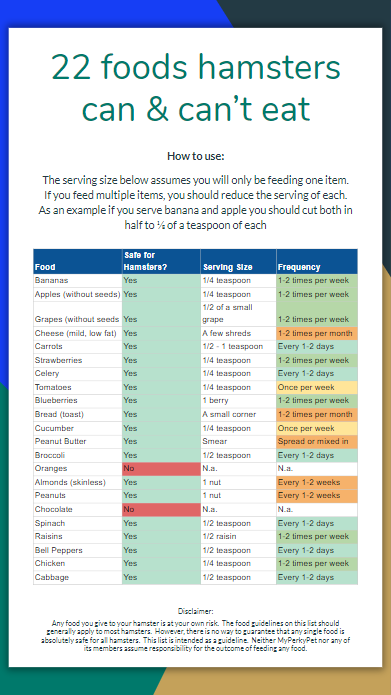 Whether you are getting a hamster from a shelter or a pet store, there is a 4-point checklist that I use every time to make sure I bring home a happy, healthy hamster that is exactly what my family is looking for. Before going to the pet store we would urge you to go to your local animal shelter. They will normally have at least one hamster ready for adoption. Case in Point: Last Summer the Heritage Humane Society in Williamsburg, VA, had 30 hamster dropped off. First of all, you should go late in the day. All hamsters, be it Syrian, Campbell ﻿and ﻿other dwarf hamsters are nocturnal. Going late in the day ensures they are awake and you can see their real personality. Another reason for going late in the day is that you want to handle the hamste﻿r. If you are awoken in the middle of the night to undergo a full medical exam you will probably find that very stressful. Now, it might still be stressful when you are fully awake, but at least you comprehend what’s going on and you can participate on your terms. Likewise, you want to see a hamster performing its routine duties in the least stressful way – and that will occur at the end of the day. At the animal shelter / pet store, you should not expect to be allowed to handle a hamster. 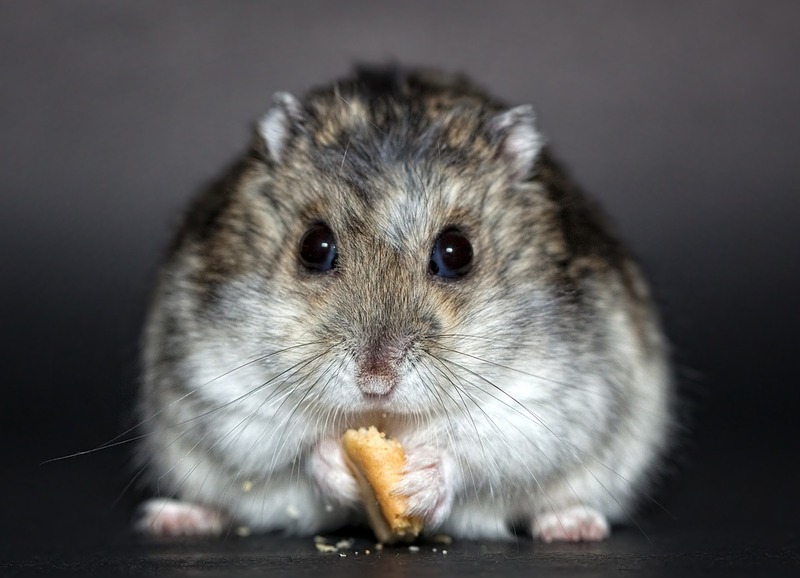 While it doesn’t take a lot of practice, unskilled handlers could lose grip of a hamster. Naturally, you don’t want to spend time running around to catch it again or worse, injure it. As such, it will be the nice people at the animal shelter that are handling the hamster. When he or she does so, you should observe how the hamster reacts to being handled. 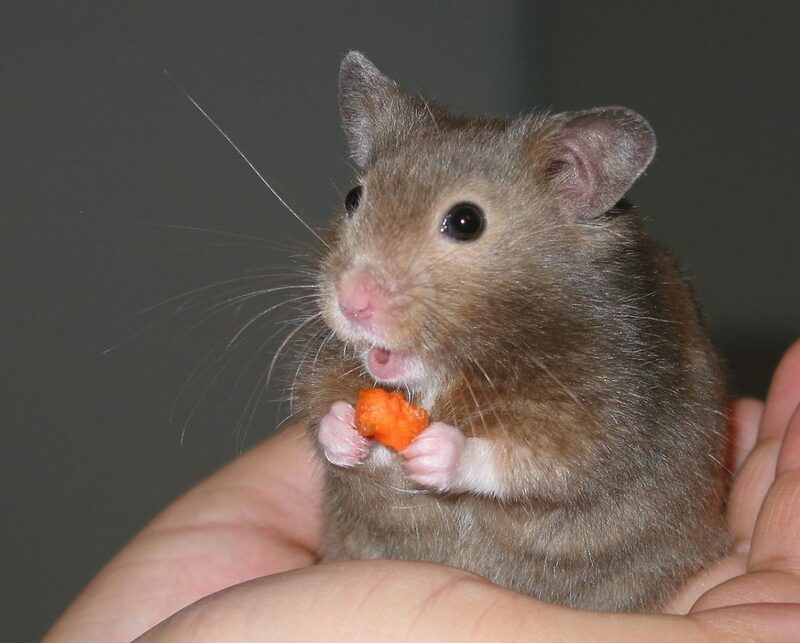 · Does the hamster seem very nervous? · ​Does it seem aggressive? To better gauge what a nervous or aggressive hamster looks like, you should ask the person helping you to handle at least a couple of hamsters. What I ideally like to see when the hamster is being handled is for it to show a curious and friendly nature. · Is the tail wet? · Is there are a bad smell near the rear end of the hamster? If you answer no to both the hamster does not have a wet tail. Lumps in Hamsters form when pus accumulates under the skin forming a lump. It is usually easy for a vet to treat; however, it would be a bad start to the relationship with your pet if you first cause it stress by taking it from its habitat and then have a vet drain the pus. Note that the hamster has scent glans on its legs. These should not be confused with lumps. Bald Spots are pretty self-explanatory. If the hamster has lost some hair where it shouldn’t this is a clear sign that is has a weak immune system which will likely lead to a shorter life. “Personal hygiene” is in the nature of the hamster. You should ensure is has clean ears and a dry bottom. This tells you what level of personal hygiene your hamster employs upon itself. 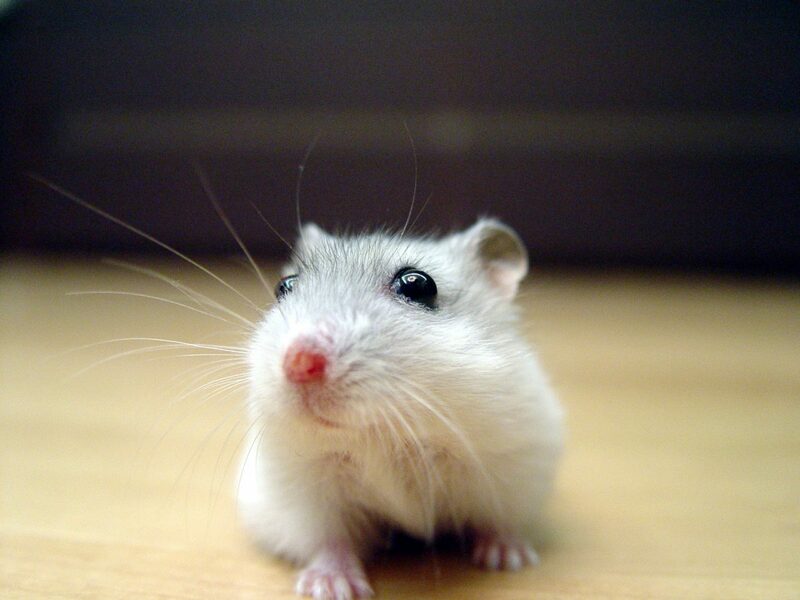 Naturally, a hamster that is better at cleaning and keeping itself clean will have less chance of falling ill. Depending on the type of hamster, female hamsters can become pregnant from the age of 8 weeks as they reach adolescence. 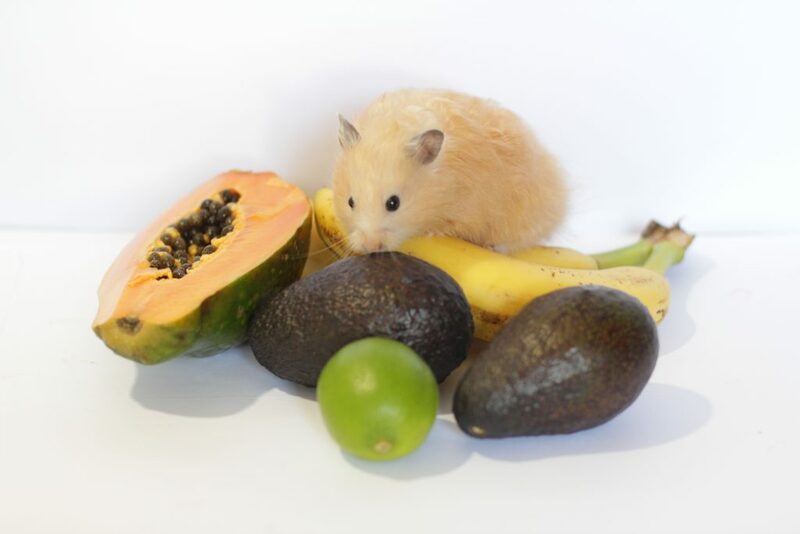 You generally want to have buy your hamster when it is 4-6 weeks old, as this will allow it to become adult during your ownership. This allows the hamster to become more comfortable with you. For more on when hamsters reach adolescence, check out our guide to the different types of hamsters. You are now ready to take home your newest member of the family. The natural instinct of most humans is to observe the hamster closely and try to calm and soothe the hamster when coming home. However, this is the wrong way to do it. 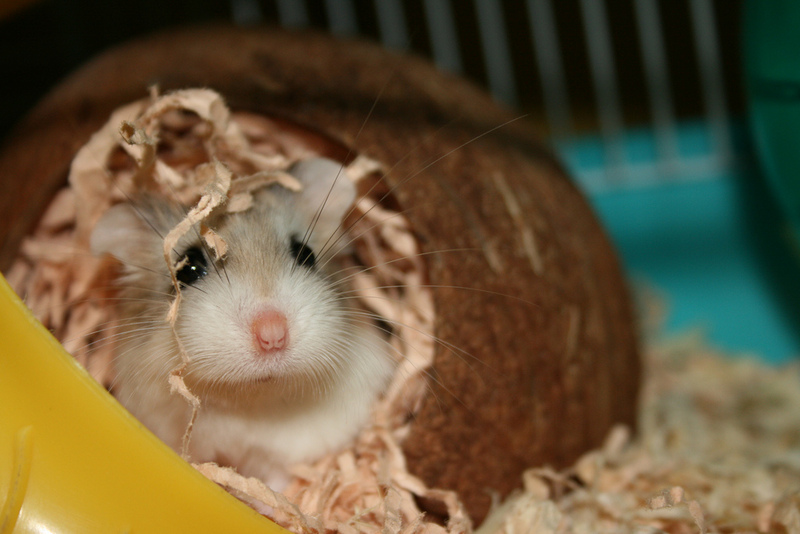 Young hamsters are generally shy and timid and now, their whole world has just been turned upside down. For the first few days, you should let it get familiar with its new cage or aquar﻿﻿ium and not try to take it out. When around the cage, you should talk calmly to the hamster, and after a good washing, it is ok to put your hands in the cage. Let your hamster smell your hands, allowing it to get familiar with your scents – remember, they don’t see very well and are dependent on their keen sense of hearing and smell to get around. Haven’t picked out a cage or aquarium yet? Figure out which one to get with our guide to hamster cages and aquariums. Ready to take your hamster home? Buying the right hamster for you is very important and is not something that should be taken lightly. … and we hope our guide does its job of preparing you. If you have any questions please ask us below in the comments section. We will be around to answer them.